We definitely chose the right company for the job. Frank & his team were amazing! Frank is straightforward, realistic, & a perfectionist. The results far exceeded our expectations and we couldn't be happier. Worth every dollar spent and more. We've received many compliments from friends, family, & neighbours and we're beyond excited to enjoy our new patio for many summers to come. 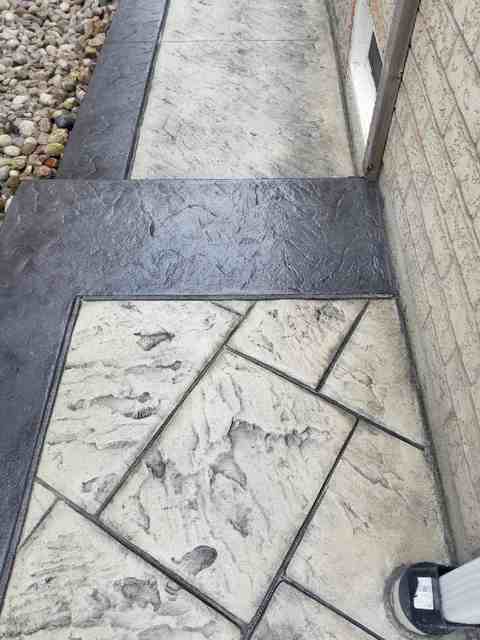 If you want good, quality stamped concrete, then look no further. 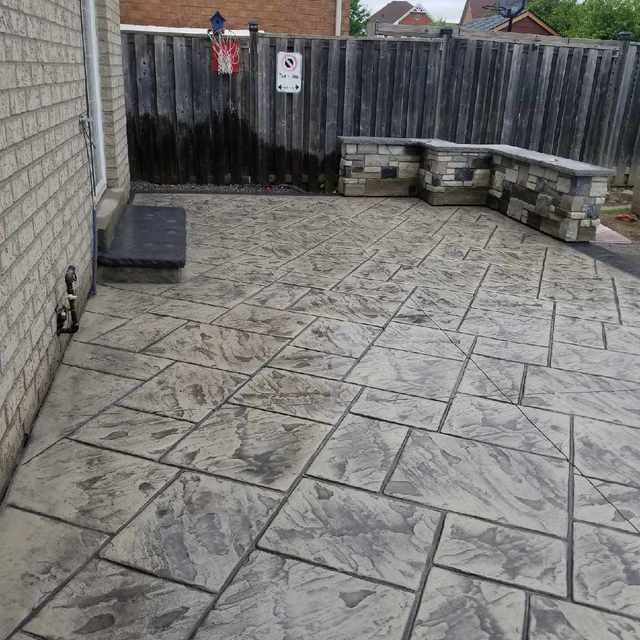 I would definitely recommend Ontario Concrete Finishing. Thank you so much for the great review , we had so much fun working for you, and yes you will enjoy it for many years to come .